When you have 8,000 square feet of showroom floor space, we can fit so many excellent pieces for the furniture from the various brands we have to offer. 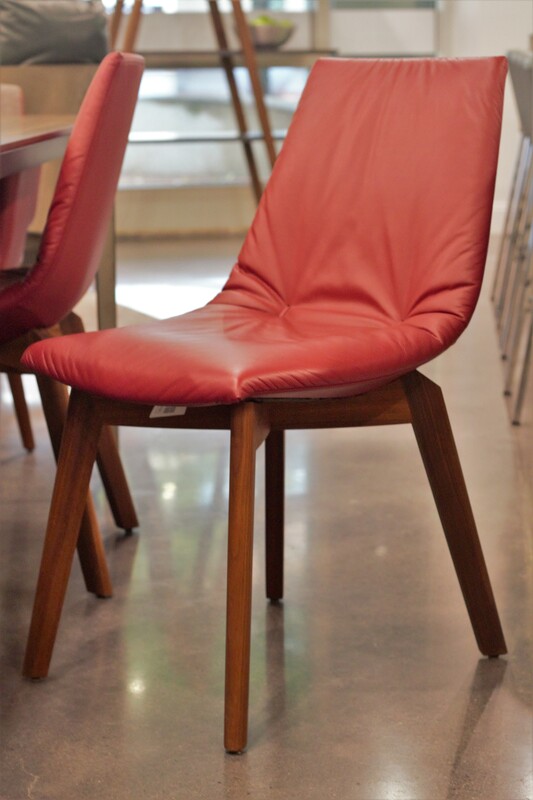 While much of the showroom is on sale again, we have some clear favorites that we're looking to move. 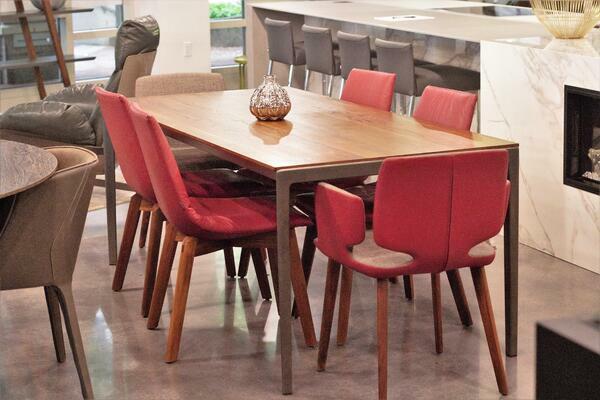 The Tak dining table from Team 7 is one of our favorite piece. 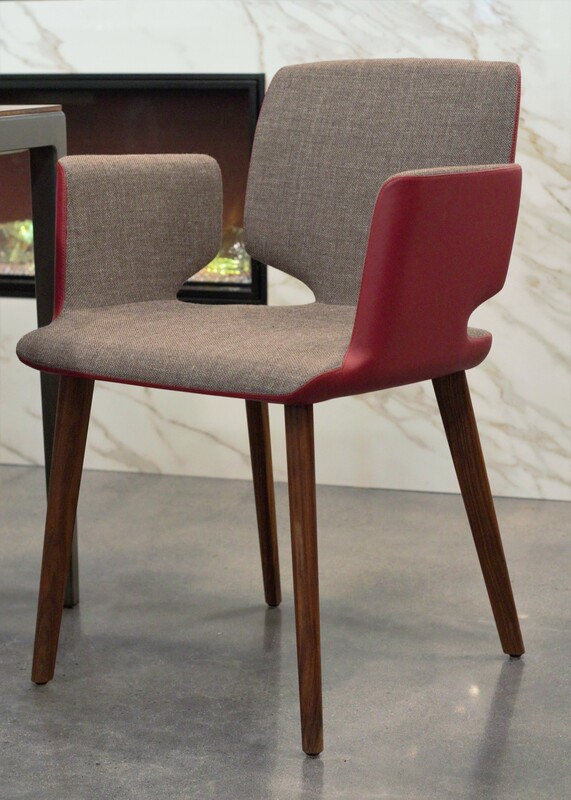 Packaged together with 4 Lui and 2 Aye chairs, this is a standout dining set that can fit in any home. 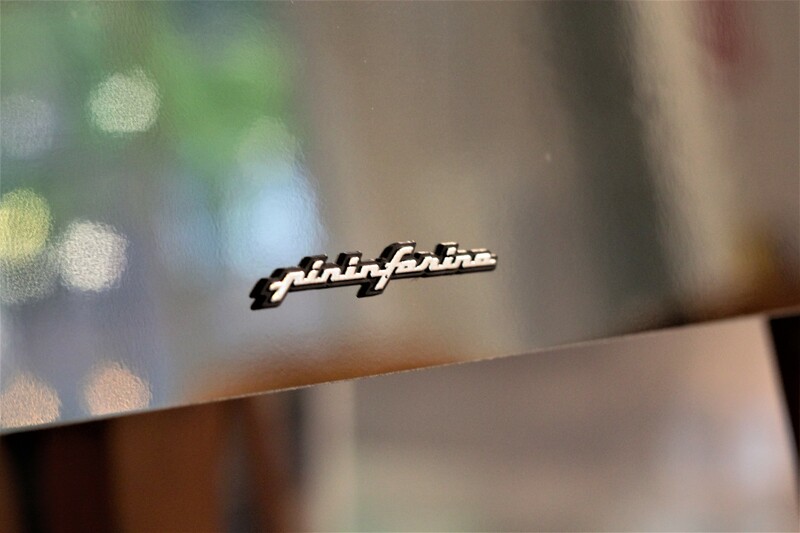 We've written about PininFarina's design work with Italian furniture manufacturer Reflex Angelo in the past. 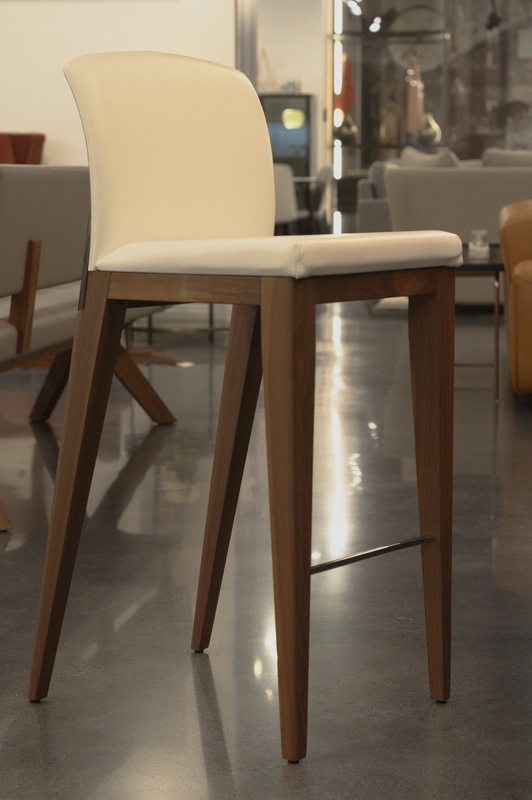 In that collection we have the Sit Sgabello bar stool, of which we have three here in the showroom. 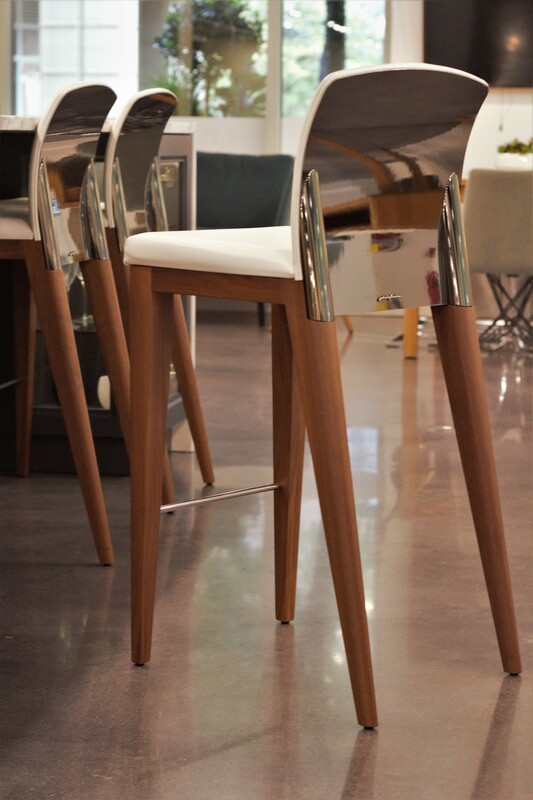 Sleek styling, like the Italian cars PininFarina is known for, is what's notable about these stools that you'll see right in the front of our showroom. 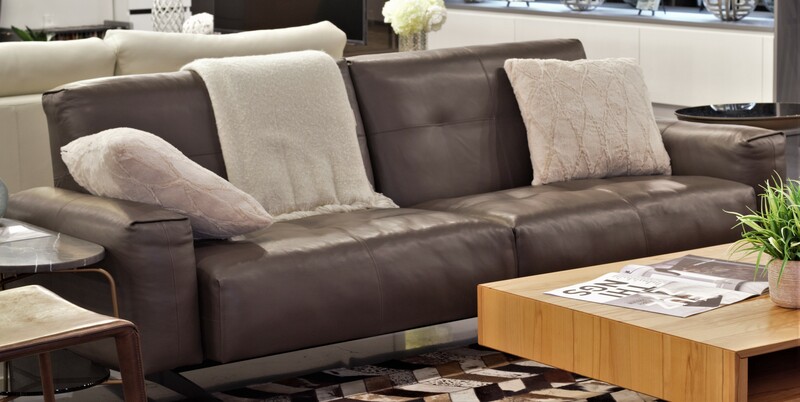 The RB50 is a classic leather sofa from Rolf Benz with its designed inspired by 50 years of Rolf Benz. If you have any questions about the furniture seen here or would like to inquire about more items in our showroom, feel free to visit Divine Design Center online, call us at (617) 443-0700, or visit our Boston Waterfront showroom at 2 Battery Wharf to see the rest of the collection.